Welcome to beautiful Santa Barbara, California — a great place to live. Quietly nestled between the ocean and the mountains, Santa Barbara represents the essence of California — the art and culture of a big city and the heart and hospitality of a small, coastal town. Between the boutique shopping on State Street, some of the best restaurants in the country, and the best that the hotel industry has to offer, Santa Barbara and the surrounding areas are truly magnificent! If you need to be convinced what Santa Barbara has to offer, you obviously haven’t visited! Known as the American Riviera, the Santa Barbara area features architecture tying together Spanish and Mediterranean influences with its Mexican and Californian distinctiveness. There are many Spanish- and Mission-style homes here in Santa Barbara, Montecito, and Carpinteria. 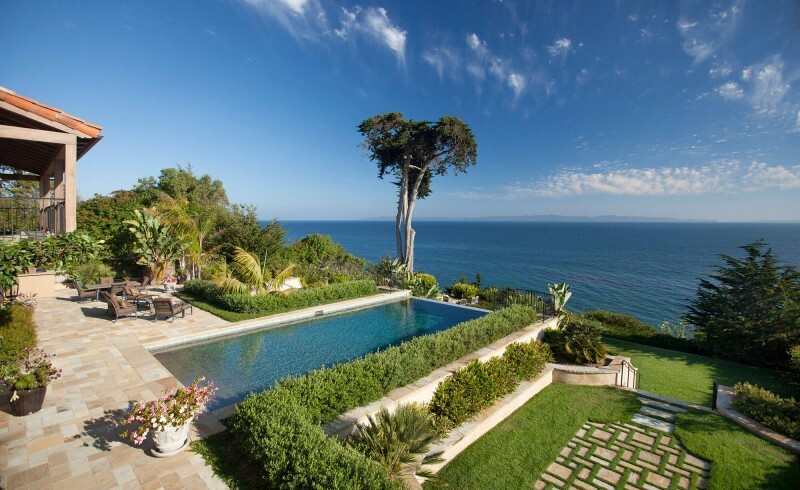 And because there are no new developments either under construction or planned in Santa Barbara, these houses, including existing homes on bluff top property, are highly sought after. Even with the demand, however, the area does not feel crowded. Here it is possible to own 5 acres of land and ride your own horses on the beach. There are less than 100,000 people in the Santa Barbara city limits, and surrounding areas such as Montecito and Carpinteria add only tens of thousands to that count, thus maintaining a rural feel to the Santa Barbara Metropolitan area. From Santa Barbara it is only five minutes to Montecito, Summerland, and Hope Ranch, and ten minutes to Carpinteria. 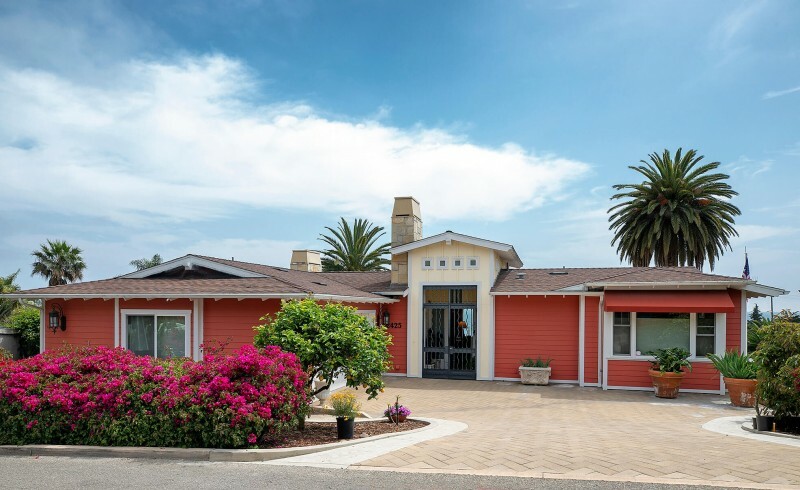 Local schools are excellent, and the surrounding communities of Montecito, Carpinteria and Summerland are within minutes of downtown Santa Barbara. And, of course, there are the stretches of beach, which abound along the oceanfront communities around Santa Barbara. The subtropical climate of this seaside city encourages an outdoor lifestyle, from biking to hiking, from riding horses to riding jet skis. Because of our south-facing waters, which are also protected by the Channel Islands, we typically do not have large surf to contend with, making our waters perfect for sea kayaking and scuba diving. Santa Barbara offers plenty of local activities and places to visit, from historical buildings such as Mission Santa Barbara, to the Santa Barbara Museum of Art, to popular Stearns Wharf and the Santa Barbara Zoo. Popular shopping venues include Paseo Nuevo, which features an outdoor, Mediterranean-like walking avenue lined by shops, cafés, and restaurants.